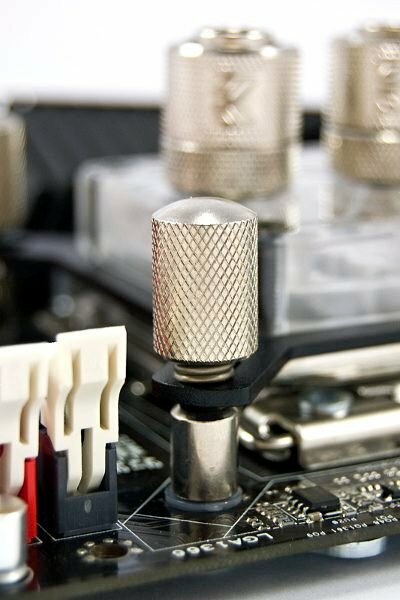 Since it’s debut the award winning EK-Supreme HF water block, the main object of criticism was it’s mounting mechanism. Therefore we have developed a new mounting mechanism to match blocks quality and design. 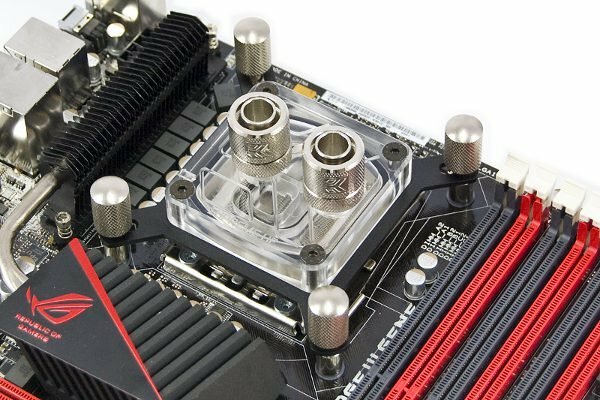 We will name the water block EK-Supreme HF “easy mount”. This will be only way to indentify the new (revised) water block, as the packaging, apart from the label sticker, will not differ from it’s predecessor. Moreover, the EAN# number will remain the same. Extra jet plates will T be enclosed in the delivery any more (these will still be available to purchase separately). EK-Supreme HF easy mount will be equipped with jet plate #1, which has proven to be best performer. EK will start shipping all EK Supreme HF easy mount water blocks with new mounting mechanism as of March 22nd.